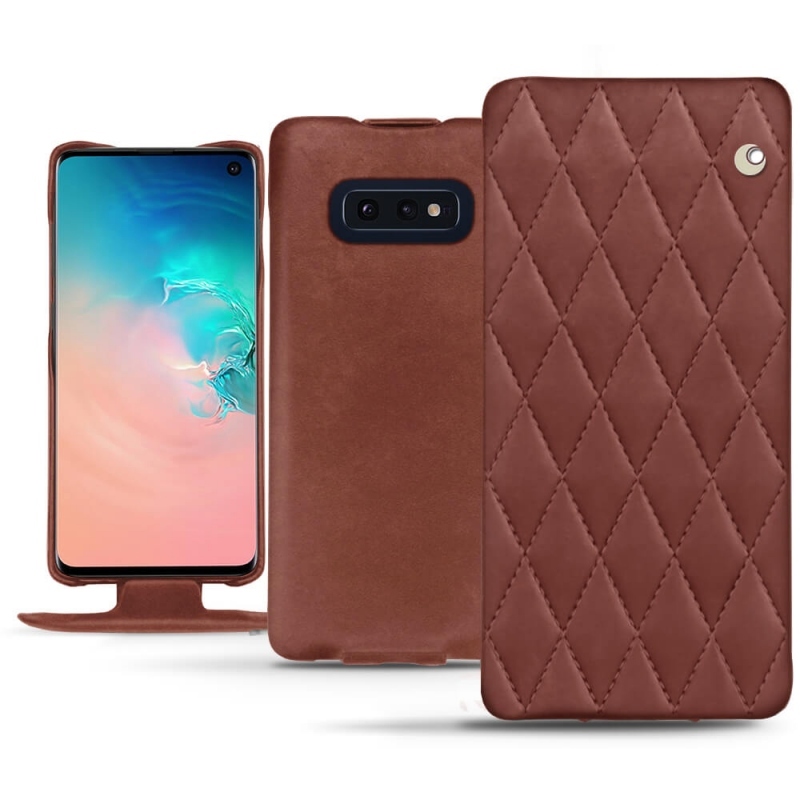 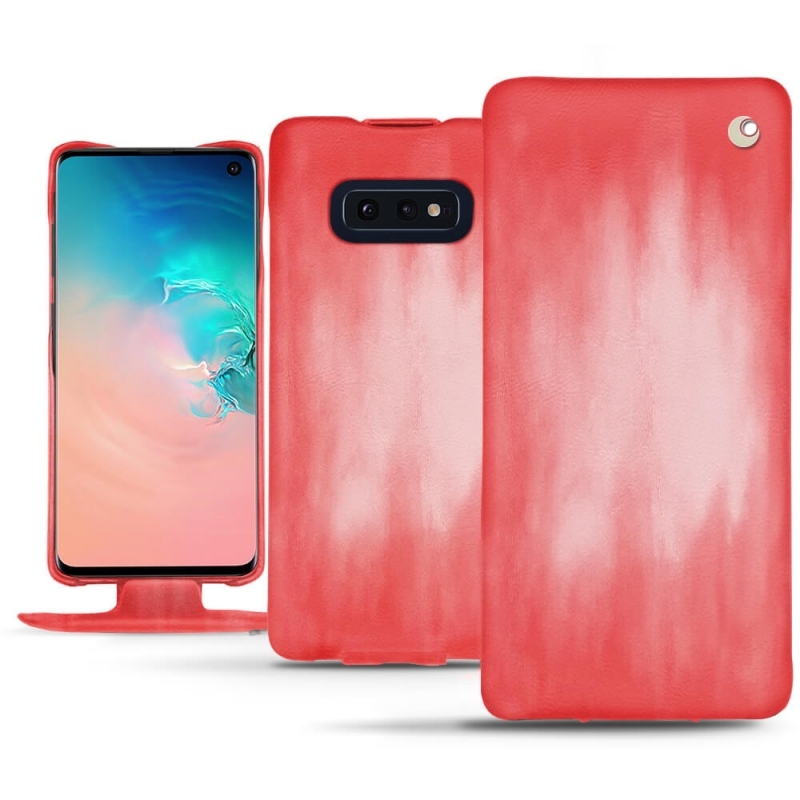 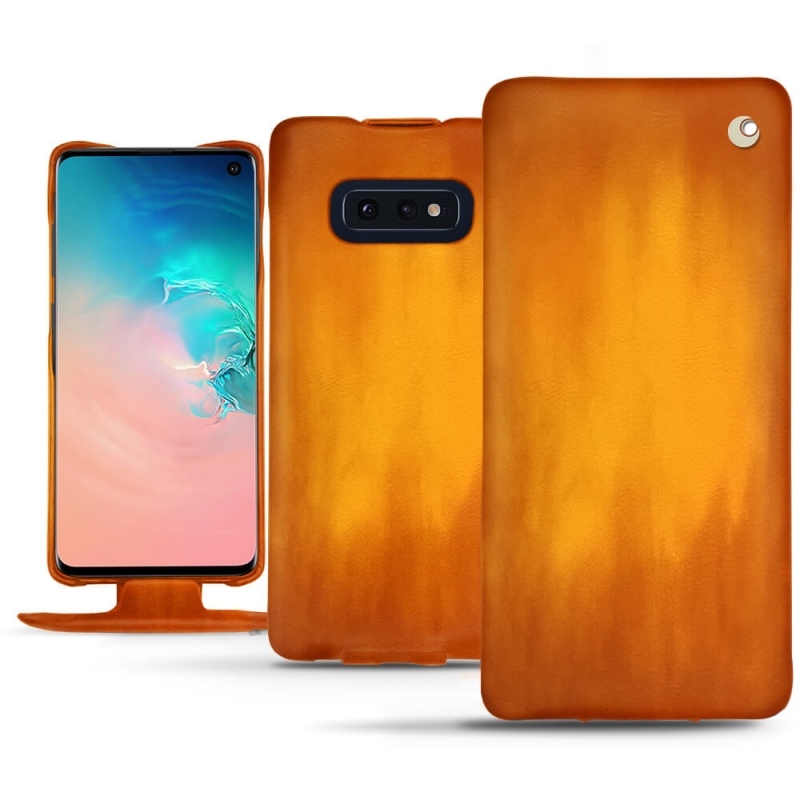 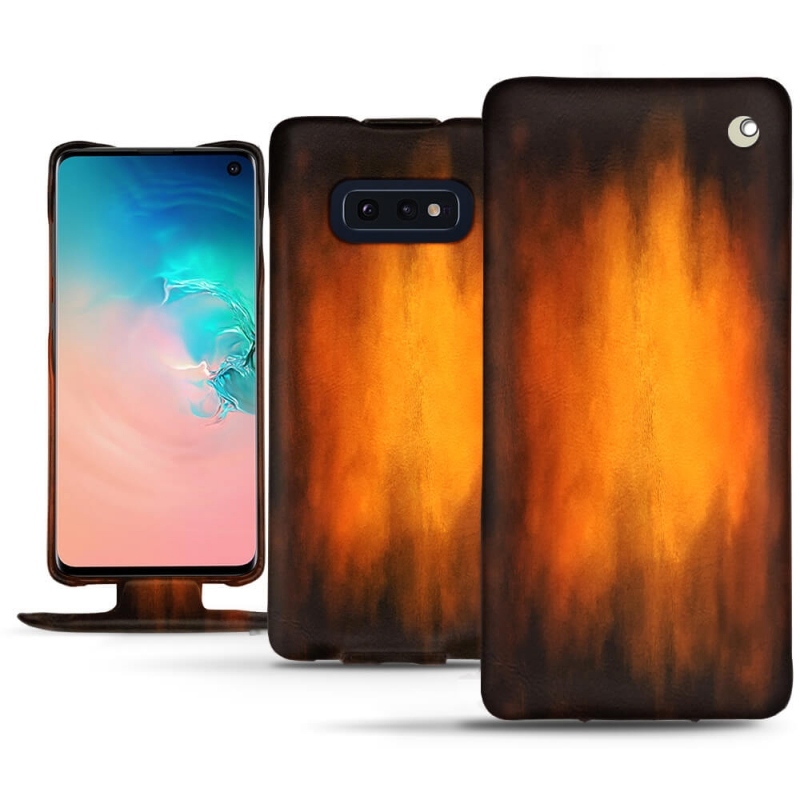 Discover this beautiful and elegant vertical flap cover for Samsung Galaxy S10E. 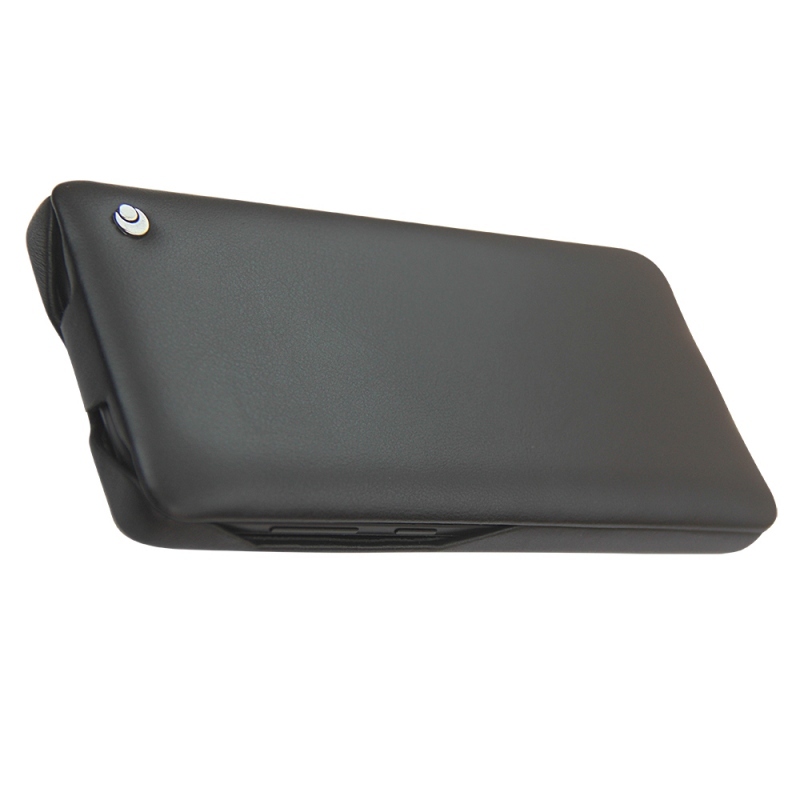 It is a high range protective accessory entirely handcrafted in premium leather by skilled and passionate craftsmen. 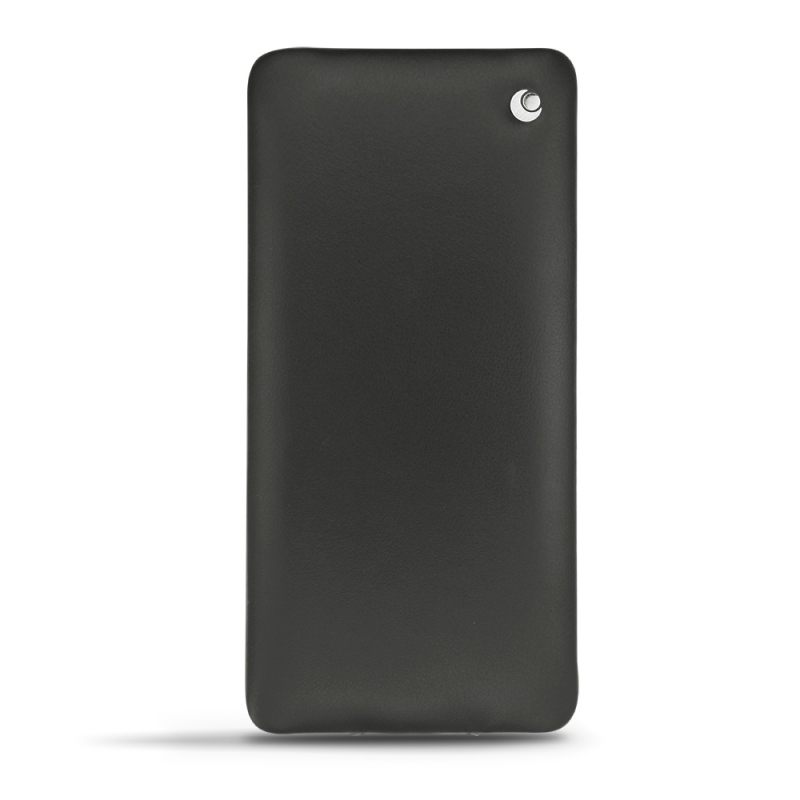 With its flawless craftsmanship, this folio holder reincarnates the glamour and prestige of its home town, Saint-Tropez. Thin and light, the design of the leather case has been well studied to perfectly follow the lines of the mobile terminal and ensure it optimal protection. 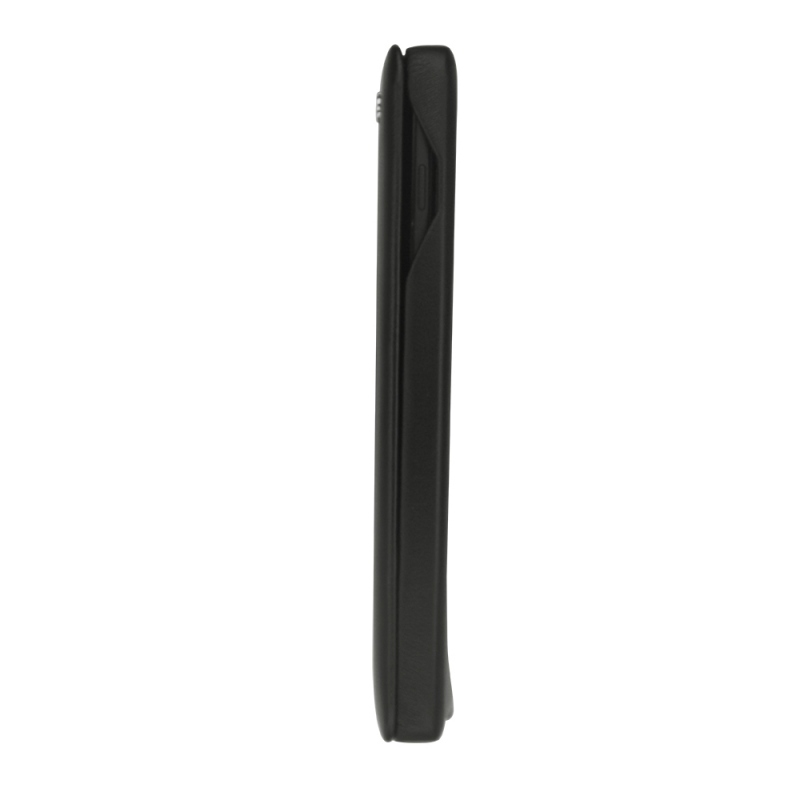 Thanks to this compact item, you will have a better grip of your branded smartphone. 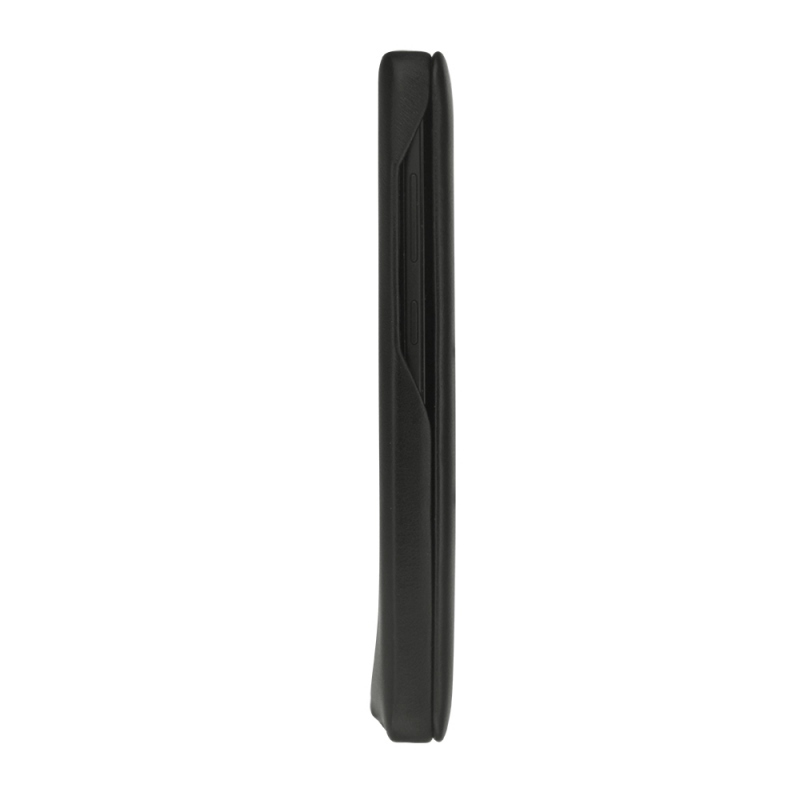 The latter will then be well protected from falls, slips, shocks of any kind and scratches. 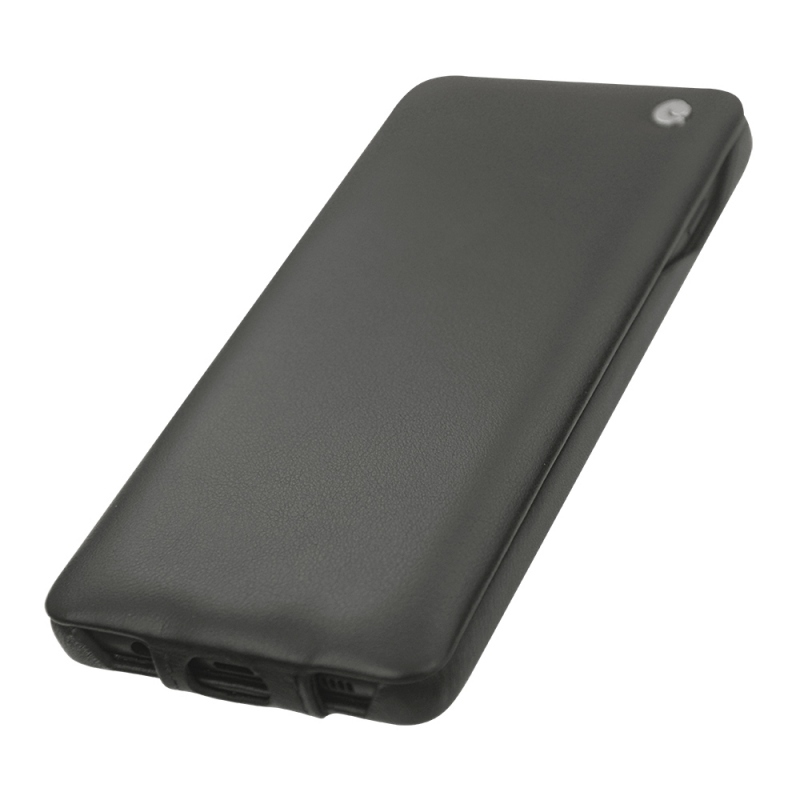 Closing without snap fastener or magnetism is at the same time practical and reliable. The edges of the mobile phone will be highly secure at all times. Especially since the Noreve designers have included many cut-outs in the leather to allow the user to access all essential functions of the device without having to remove its pretty protective cover. 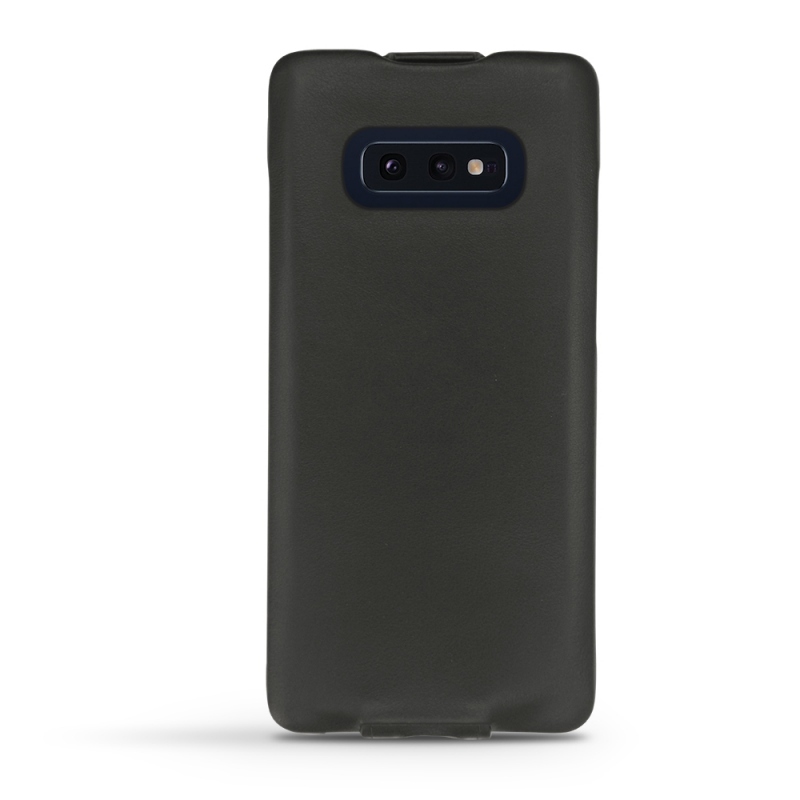 You can use the camera and flash, listen to radio or music, charge or sync your Samsung Galaxy S10E safely. 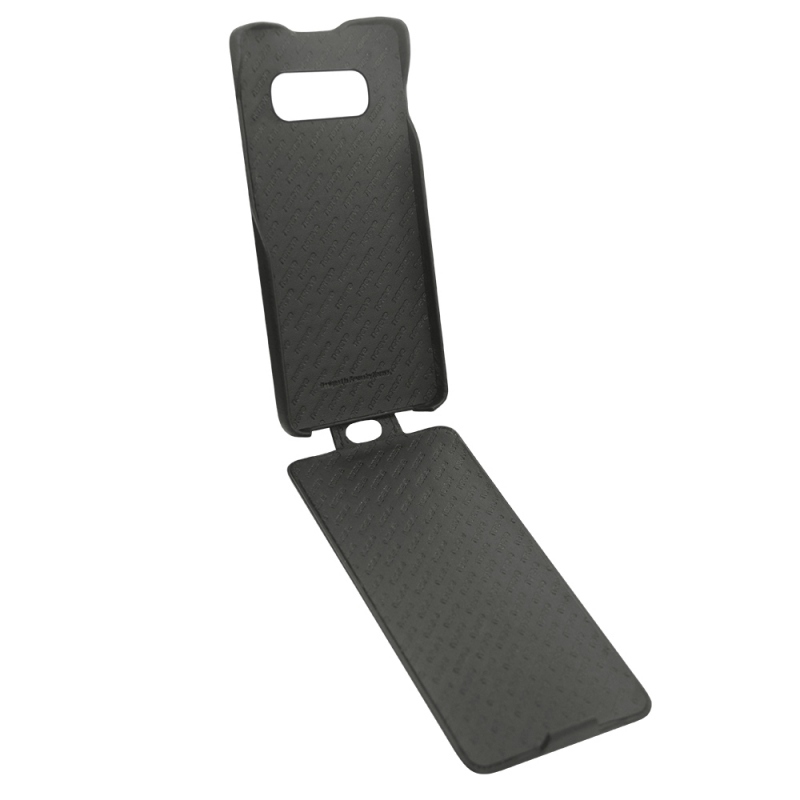 This exceptional customisable finish is available in various colours and textures to satisfy all tastes.